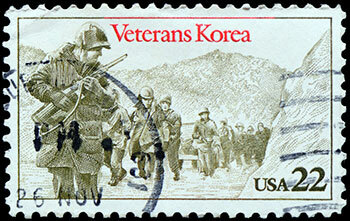 The Korean War (a.k.a. the Forgotten War) was one of the two places in Asia where the Cold War turned hot in the 20th century. Learn how the conflict grew out of the waning days of World War II, the reasons for its eventual outcome and how the war’s issues still reverberate today.